Lifting & Work Positioning – The Caster Store, Inc.
Southworth Lift Tables allow workers to position work at the most comfortable convenient height for easy, strain-free access. With a wide range of capacities, lifting heights, platform sizes and other options, including portability, turntables and hand pallet truck accessibilty there are literally millions of configurations available. The PalletPal Family is a full line of products designed to speed and simplify the process of manual pallet loading and unloading. 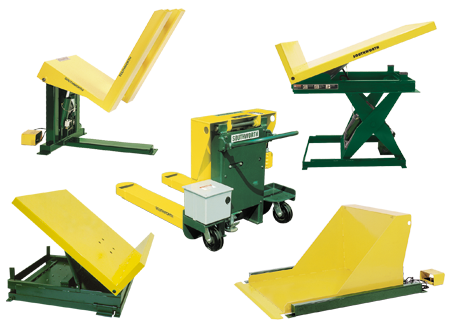 Many PalletPal products feature automatic load leveling and built-in turntables. 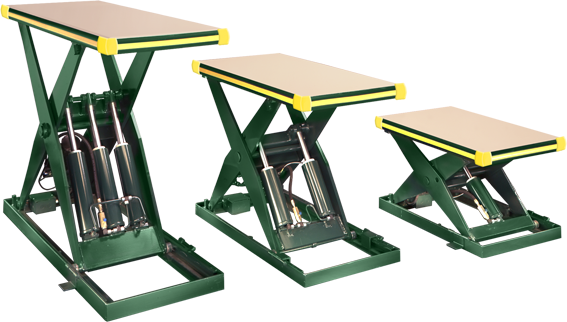 Southworth E-Z Reach Container Tilters eliminate unncessary bending, reaching and stretching in machine feeding applications. Wire baskets and other containers are tilted to allow workers easy access to there contents – even those at the bottom. 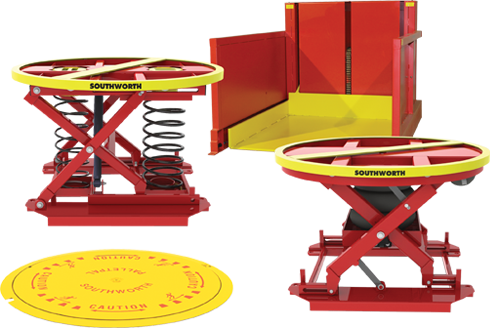 Southworth offers more models and configurations of container tilters than any other manufacturer.